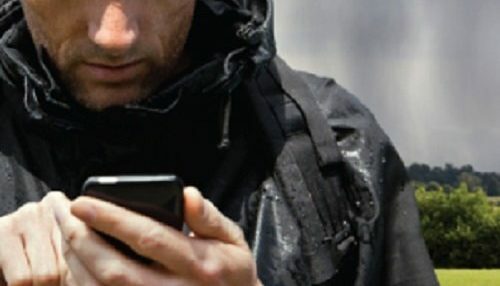 A bluetooth weather radio is a must-have for any emergency kit, and it can really save your hide when you find yourself in the Great Outdoors. 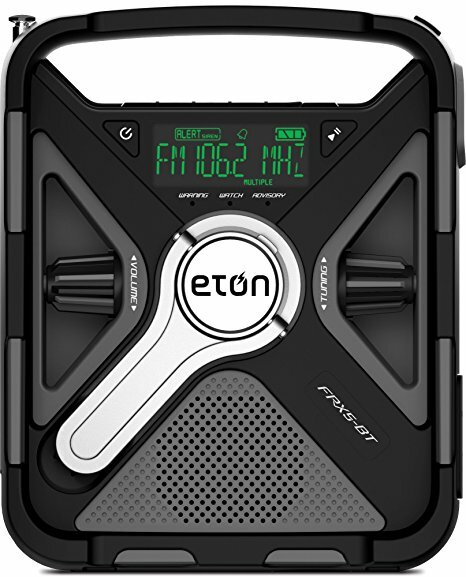 The weather radio is made by Eton (a respected radio company) is on sale today for just $40. It normally costs almost $70. In need of a weather alert radio that is rugged, rechargeable, reliable and uses nature’s power for the latest weather update and news? Look no further because the FRX5 BT can deliver it all and now it also has Bluetooth technology for easy streaming of your music and podcasts anytime and anywhere. The FRX5 BT is solar-powered, splashproof², smartphone and tablet charging, Bluetooth streaming and with S.A.M.E. technology. With the rechargeable lithium battery, super duper solar panel and hand crank power generator, it is an essential for everyday use at home, at work, or in the great outdoors. You now are essentially getting two products in one – a rugged weather radio with alerts and a speaker system where you can stream anything at anytime and anywhere! And, while we are talking about Eton as a brand, you should check out their other offer today — over 60 percent off a wireless sound system.